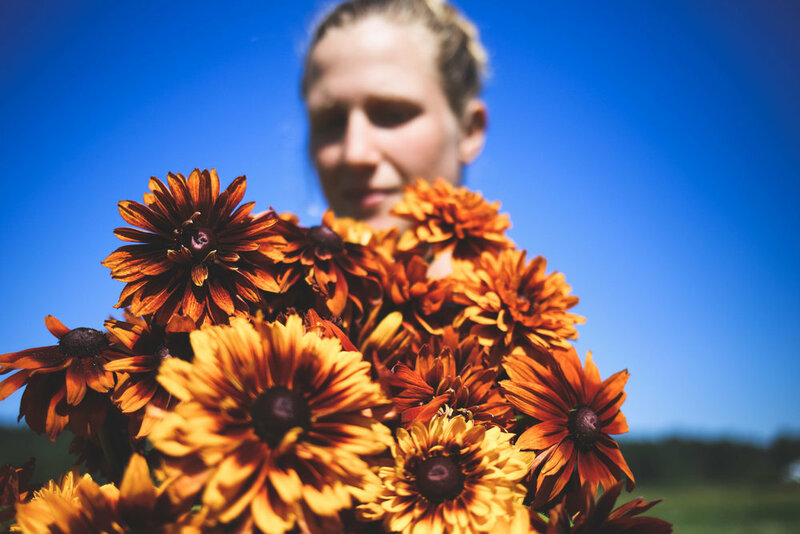 Lowlands Farm is a small flower and produce farm located in beautiful Snohomish, Washington. We use organic and sustainable farming practices to care for the land and resources, ensuring that only the highest quality products reach our customers. Stewardship of the farm means not only caring for our natural resources, but also cultivating community and providing a living wage for our farmers and staff.